Summer is here, and along with the warm, balmy trade winds, we are treated, or I should say, subjected, to the roar of exceptionally loud motorcycles. You know the ones I’m talking about. You can hear them from blocks away; the low, throaty rumble of the Harley and the high-speed whine of the sport bikes. If you are unfortunate enough to be in a car, or be a pedestrian next to them, they can scare the bejeezus out of you. The riders of these bikes have replaced their legal and effective factory-installed exhaust system with aftermarket pipes designed to greatly increase their vehicle’s noise. They do this in spite of local ordinances against excessive and unnecessary noise and in stark violation of federal regulations and state laws mandating that factory-installed equivalent, and EPA approved, exhaust systems be used on highway motorcycles at all times while in use. In recognition that enforcement by local police may prove to be difficult and subjective, the EPA enacted a stamp match which requires an EPA stamp on factory installed or EPA compliant exhaust systems and chassis. Enforcement is as simple as checking and verifying the stamp exists. 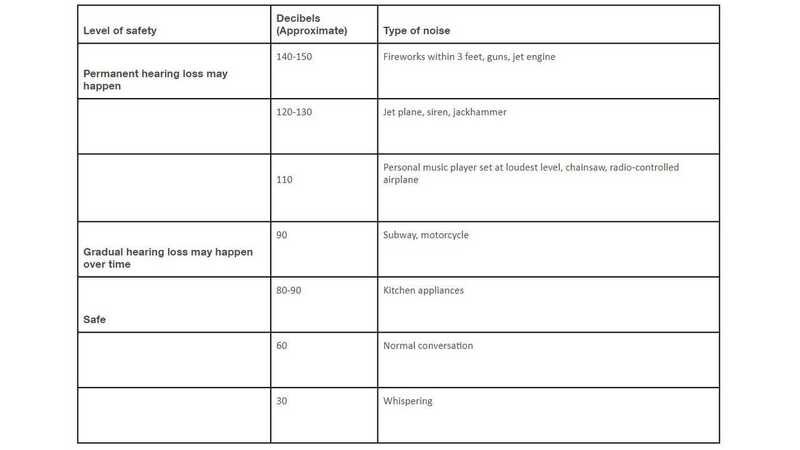 Many studies have concluded that excessive noise contributes to serious health problems. The danger to the public when a loud bike roars through a community includes spooked car drivers who may react recklessly to a sudden loud noise. The illegal pipes also emit much more pollution, more than the average car, for instance. One of the easiest and most common modifications is to remove the catalytic converter. The California Air Resources Board estimates that a motorcycle with this modification emits up to 10 times more smog-producing pollutants. Not all motorcycle riders are guilty of this abusive practice. Most riders, myself included, love the freedom motorcycles offer. 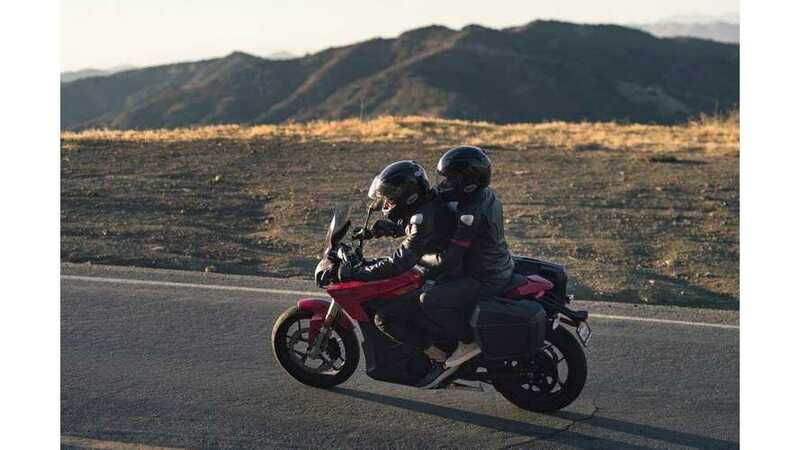 Whether commuting in heavy traffic and being able to utilize the space between lanes, carving the beautiful canyon roads on sunny weekend afternoons, or something as mundane as grocery shopping, riding a motorcycle in southern California is economical, efficient, and thrilling. Harlan Flagg, Owner Hollywood Electrics. I can’t understand the mindset that would subject thousands of people to an obnoxious and harmful noise that serves no purpose other than to draw the attention of everyone for blocks around. When you consider that the typical motorcycle rider will ride for miles through heavily populated communities, those with loud pipes are disturbing thousands of people with their invasive noise every time they ride. The California code should be a model for other states to adopt. Motorcycles manufactured on or after January 1, 2013 and that are suspected of emitting “excessive or unusual noise” and that appear to be equipped with an improper exhaust system, should be cited under 27150. (a), 27151. (a) and 27202.1. (a), as no aftermarket “straight pipe” regardless of the presence of baffles or aftermarket exhaust system or muffler intended “for use on closed course motorcycles only” are in compliance with federal law or state law 27202.1. (a). The EPA standard for noise production on motorcycle exhaust is 80 dB(a). Dealerships estimate as many as 60% to 70% of their customers will modify the exhaust to emit a higher decibel level to as high as 110 dB(a). At this decibel level children and adults are at risk of permanent hearing loss from prolonged or acute exposure (Insert hearing loss chart for sidebar). This isn’t just a nuisance issue, it is an issue which could endanger the hearing of our children and loved ones! Everyone deserves the quiet enjoyment of our property. We rely on our police departments to protect us from the miscreants, scofflaws, and bullies who replace the mufflers on their motorcycles with exceptionally loud pipes so they can announce their arrival from blocks away. The city of Laguna Beach sets an example for model enforcement. Laguna Beach employed a single officer to enforce their noise laws and the problem of loud motorcycles roaring through Laguna Beach was reduced dramatically while enforcement was in effect. We should demand that our cities treat this issue as the serious problem it is by prioritizing enforcement of all laws pertaining to illegal exhaust systems and that address excessive noise. It is beyond belief that an effective campaign to rid our cities of these bullies cannot be waged. After all, it’s easy to find the illegal bikes since they are so loud and their “excessive or unusual noise emissions” are plainly audible to any reasonable person. If a lone police officer in Laguna Beach can make a dent in that city’s motorcycle noise problem, imagine what can be done if every municipality took this issue seriously and every officer was involved in enforcement of the noise statutes. In 2002, after intense lobbying from the AMA and other MROs, the City of Albuquerque abandoned EPA stamp enforcement. In 2007, in spite of vocal opposition, the City of Denver passed EPA stamp enforcement. In 2008 and 2009, the New York City Council proposed legislation that would allow police officers to visually inspect parked motorcycles for the required EPA stamp. In 2008, the City of Myrtle Beach passed EPA stamp enforcement and banned most motorcycle rallies. Affected residents claimed the noise, traffic congestion and unruly behavior was a serious problem. According to the Mayor of Myrtle Beach, John Rhodes, motorcycle rallies also drove away visitors. In early 2009, after intense lobbying by local businesses that cater to motorcycle tourism, the Myrtle Beach City Council repealed the legislation. In 2009, the Boston City Council passed EPA stamp enforcement that imposes a $300 fine on riders caught with illegal exhaust pipes. In 2009, Arvada, Colorado passed EPA stamp enforcement. In 2009, Portland, Maine proposed EPA stamp enforcement. In 2010, the Maine State Legislature is considering EPA stamp enforcement. In 2009, Green Bay, Wisconsin passed EPA stamp enforcement.  Additionally, citizens can submit complaints of loud vehicles online that police officers can enforce if the vehicle is found to be in violation. In 2010, California passed SB 435 that aims to increase enforcement of current anti-tampering and noise-level statutes for motorcycles. 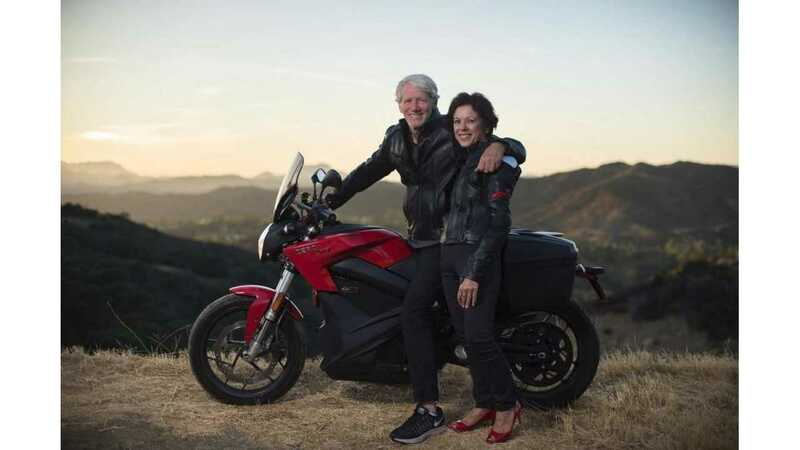 It would require that motorcycles maintain their federally required emissions equipment (on both original, and aftermarket exhaust systems), including a readily visible EPA stamp certifying compliance. These regulations gives law enforcement the ability to cite violations under the CA Vehicle Code, using a readily visible and unalterable stamp, already required by Federal regulation. The law applies to 2013 and newer model-year vehicles and is not retroactive to older motorcycles.